Our next Music Biz 101 & More radio show will be this Wednesday, July 4th. Our 8pm show will feature Marieke Bianchi, VP Marketing & Strategic Brand Partnerships, Warner Music Nashville. This interview was recorded in Nashville last month, so we know what happens in it. Thus, henceforth and hitherto, somebody like you should give a listen. 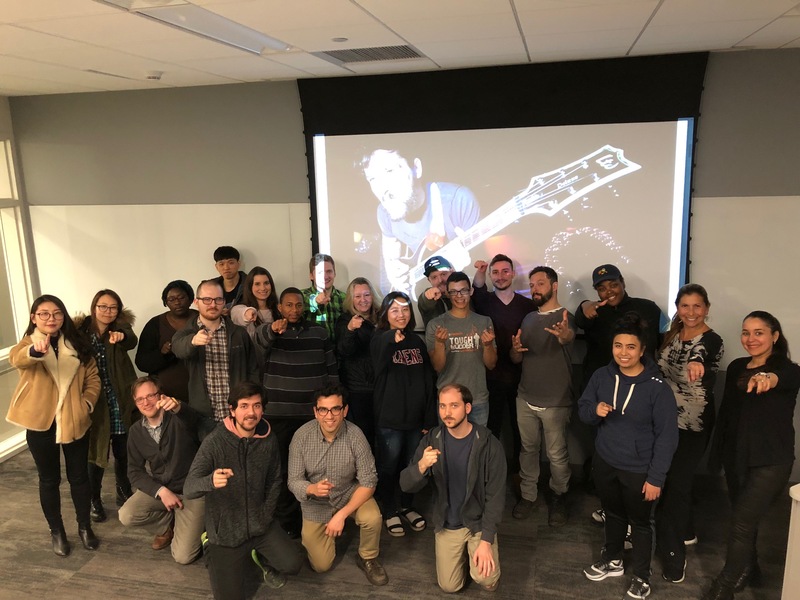 You’ll learn all about what to read, how to think, and why strategic connections can add to an artist’s bottom line and also increase exposure to new audiences. 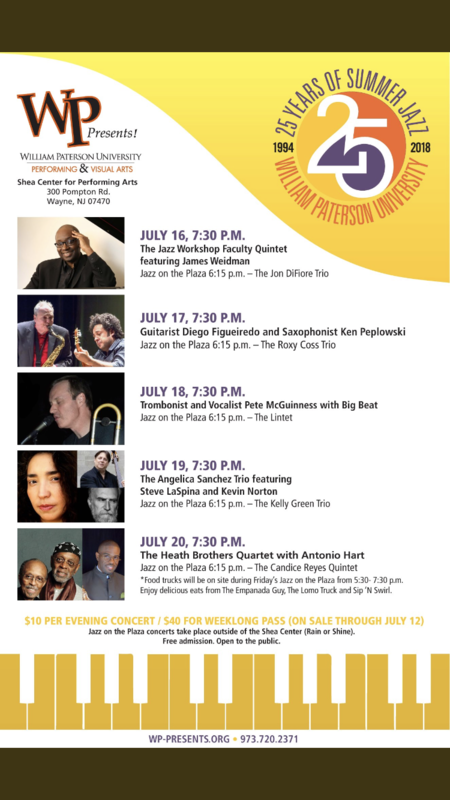 Meanwhile, for the 25th consecutive summer, William Paterson University will produce its Summer Jazz Series. Our best and favorite doctor ever, Steve “Esteban” Marcone, is conducting the Wednesday night show, which also features multi-time (is that right?) Grammy nominee Pete McGuinness on trombone and vocals. 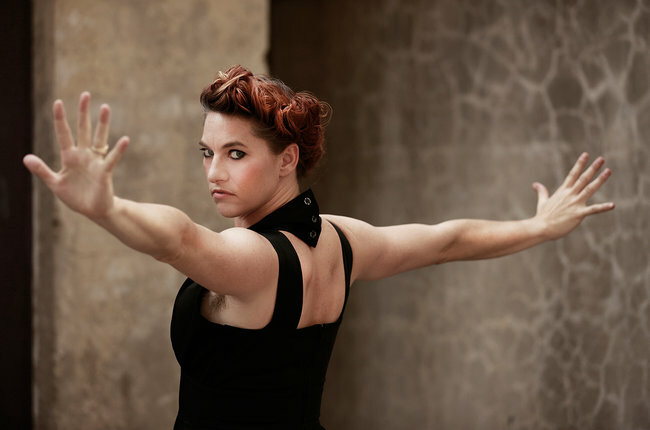 How Amanda Palmer Is Raising Even More Funding Than She Did on KickstarterThis is a great follow up to the Amanda Palmer story. She’s the artist who set the record for most money raised by a musician on Kickstarter ($1.2 million). That was half a decade ago (watch her talk about that HERE). Since then, she’s turned to Patreon, a subscription site where fans pledge a monthly amount to an artist, who each month (or whatever time period they offer) releases something of value to those who subscribed (a song, a poem, a cool graphic). In this article, you’ll read about Palmer’s Patreon strategy; how much she’s raised and, as important, how much it costs her to do this every month. Quoted in the article is Hayley Rosenblum, Palmer’s Creative Project Manager. You should know that, after reading this, we reached out to Hayley, who has agreed to appear on a future Music Biz 101 & More radio show/podcast to tell us more. So head out to the beach and do some music biz reading! 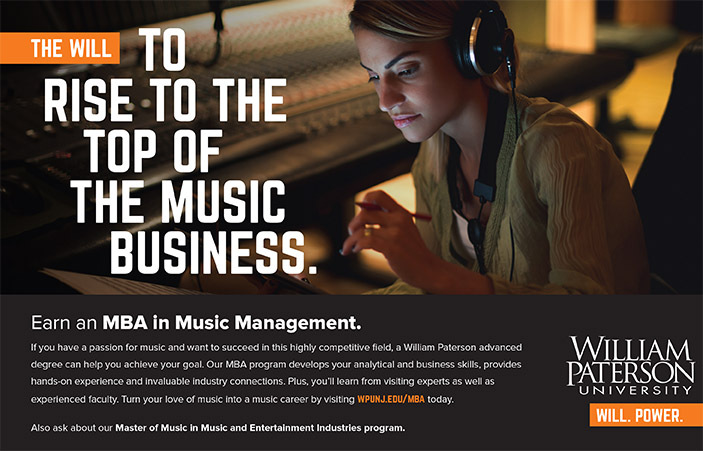 We sent this out a couple of weeks ago, but wanted to reinforce the great work of the faculty, guests, mentors, partners, and students that have led to Billboard Magazine named William Paterson University’s Music Biz program one of the country’s best. Voice activation expert. 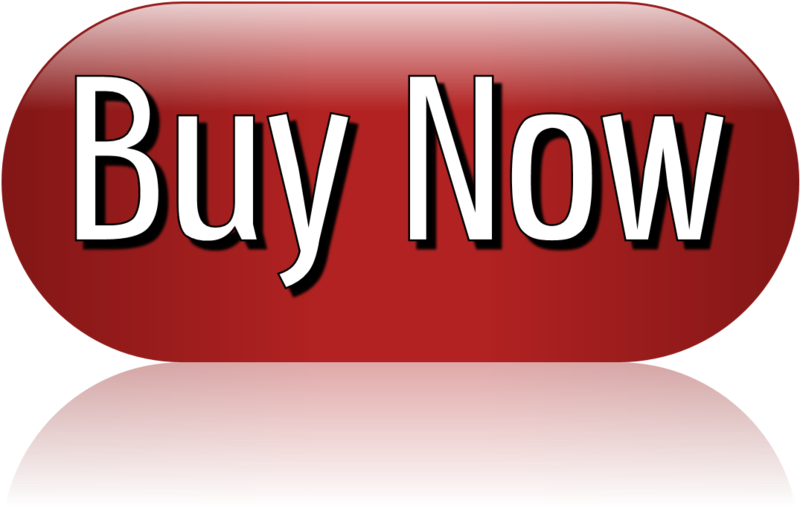 Song monetizer. Personal documenitarian. Playlist promoter. Multimedia marketer. Yes, these are jobs in music. Yes, people make a living doing these jobs, and 43 more. If you want to get into the industry, or if you’re already in it, this article is the definition of a Must Read. I bet those of you who are creative can think up another 3, 5, 10 new jobs that could make sense for you as you peruse this. Don’t skip this. Don’t be just a dreamer. Be a doer. This will help. Cardi B and her original manager are suing each other. It’s very important to try to see this coming so you can settle your differences before they get public and more expensive. In these cases, the lawyers do better than the people arguing with each other. Steve Leeds found THIS ARTICLE about how so many current pop songs are using the style called interpolation, which is a nice way to say pop songs are being more transparent about copying portions of past hits. Read it and you’ll get it. A new favorite podcast of mine is called Promoter 101. You can find it on iTunes or HERE on SoundCloud. If you need to learn more about agents and promoters and that side of the live business (btw, you do), this is worth paying attention to. HERE are some good life lessons from music industry smarty pants man, Bob Lefsetz. They’re really good.